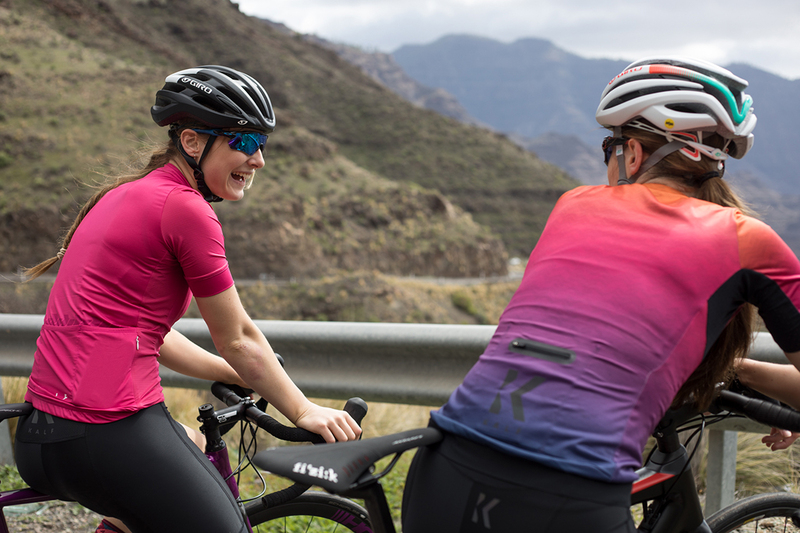 KALF has today announced the launch of its new 2018 spring/summer collection. 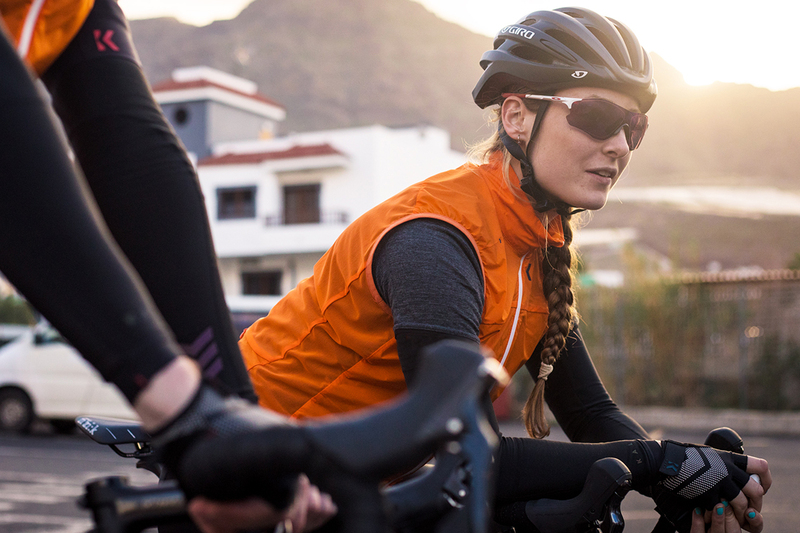 Catering for both male and female cyclists, the range comprises of a full body of kit including short sleeve jerseys, lightweight rain jackets, gilets, bib shorts and a number of other warm weather accessories. 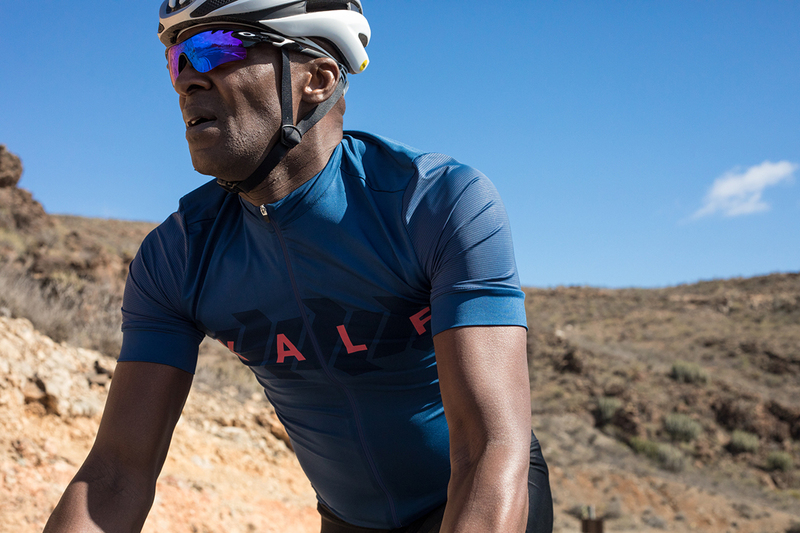 Like all of Kalf’s apparel, the collection combines functionality with style to offer the level of detailing you would expect from a luxury brand – without compromising on value. Having first launched in the early part of 2017, this year’s spring/summer collection sees the introduction of eight entirely new garments as well as updates to a range of existing items and accessories. 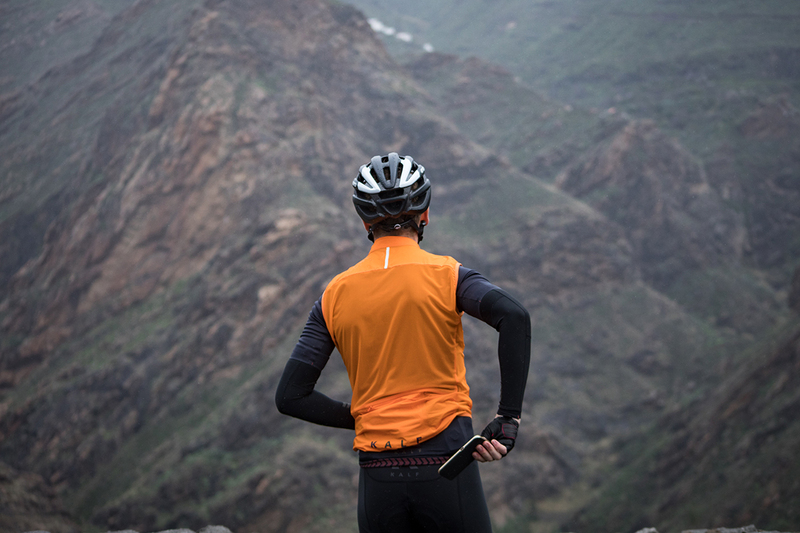 The collection is split into three different ranges – Flux; form-fitting racewear, Club; clothing for the everyday rider and Terra; relaxed garments for a variety or riding terrains. The Flux Lightweight Men’s Jacket is the perfect accomplice for British spring and summertime. 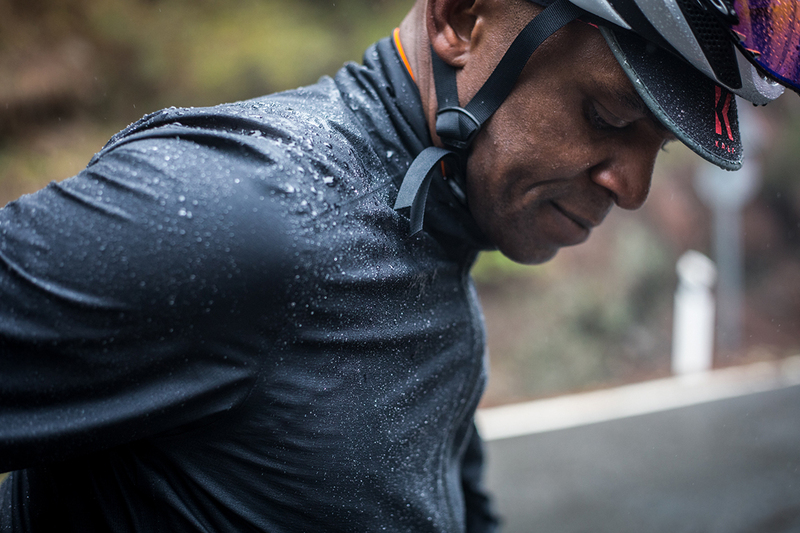 Weighing in at just 130g, the superlight jacket offers riders excellent protection against both rain and wind and is easily stashed away during variable weather conditions. 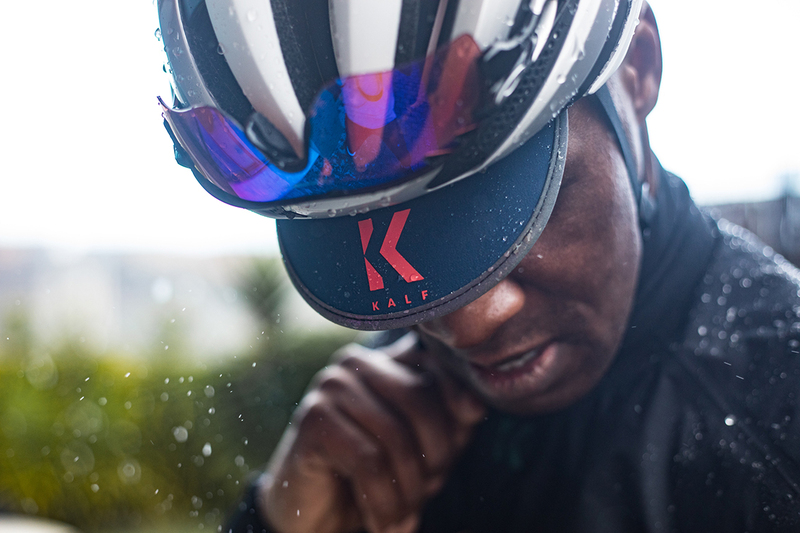 With elasticated cuffs, water resistant zips and brushed polyester fabric inside the collar, the jacket epitomises Kalf’s guiding principle of delivering comfort, form and function. Available in Bright Peach, the Club Lightweight Unisex Gilet also stands out as a must-have item for this season. 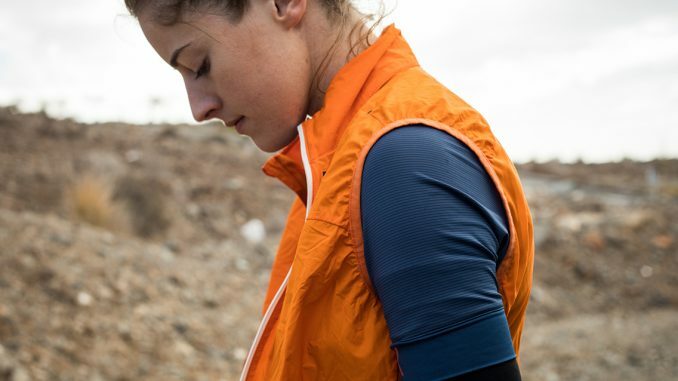 Made from a windproof and water-resistant stretch shell fabric, the gilet helps defend against the elements whilst preventing overheating on warmer days. A two-way zip and highly breathable-mesh rear panel make it easy to regulate temperature and access underneath pockets whilst on the bike. 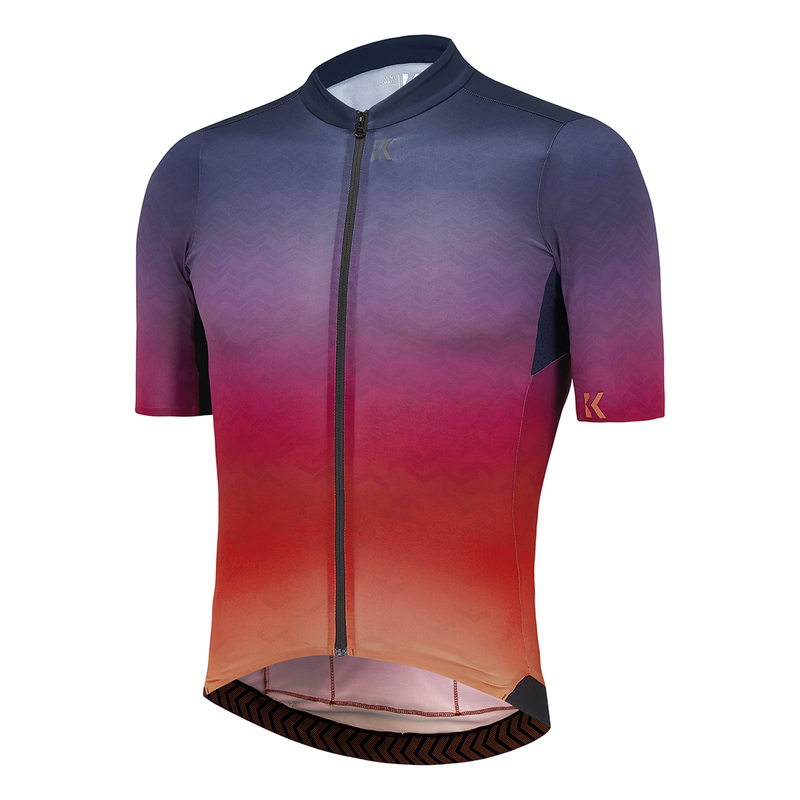 Following high demand from customers, the men’s and women’s Flux Jerseys have returned – this time with striking two and tri-tone colourways. 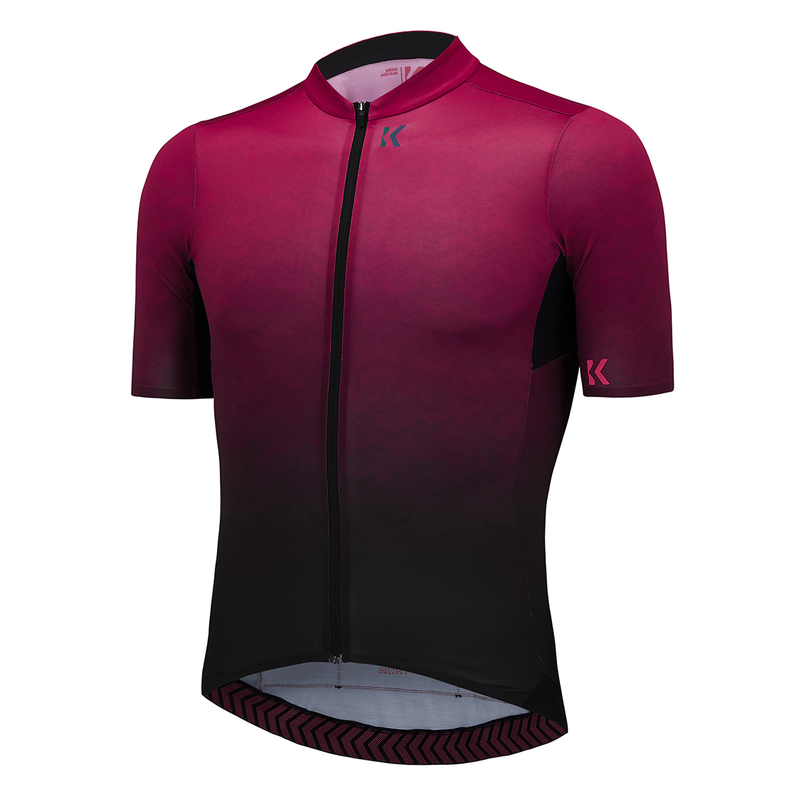 Designed to fit close to your body, the Flux Print Jerseys use a soft compliant Lycra to ensure an aerodynamic cut that doesn’t feel restrictive. Perforated under-arms also help transfer moisture away from the skin, whilst a zipped pocket across the back helps keeps valuables safe. 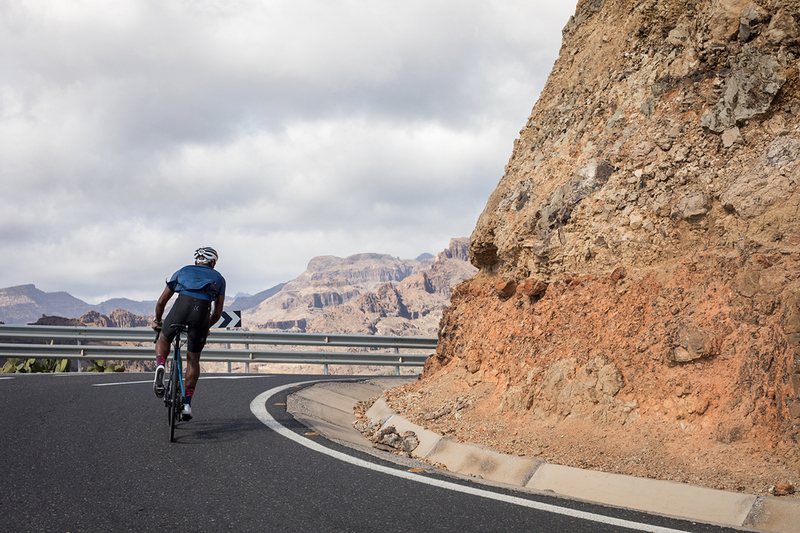 Completing the range are a number of high-performance accessories. 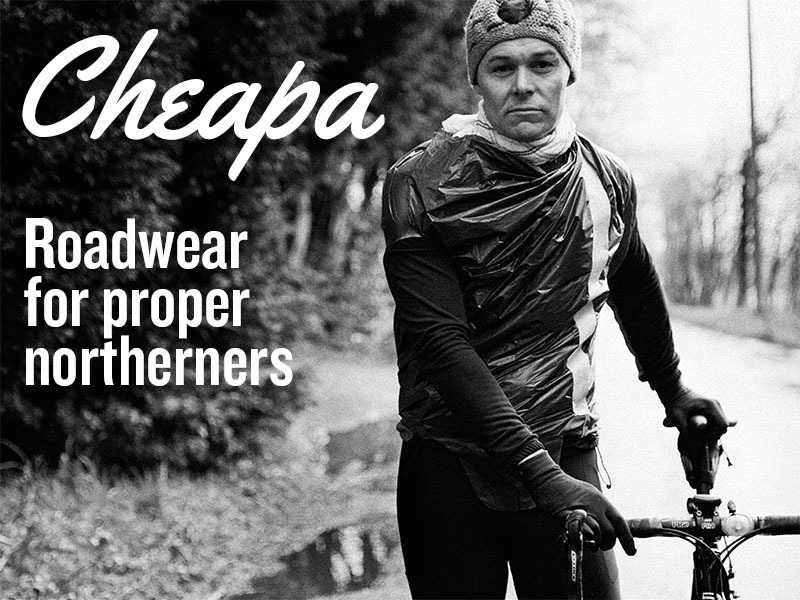 These include Kalf Mesh Printed Base Layers, Mid & Tall Socks, Cap, Knee Warmer, Oversock, and Mitts.